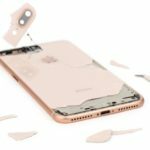 How to get a broken, smashed or water-damaged iPhone repair urself ? 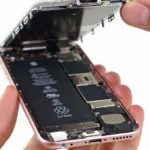 Has your iPhone stopped working? Did you smash the screen? Drop it in the toilet? Wondering if Apple will replace it? 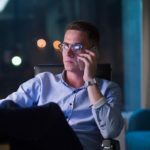 or tired of paying huge cost to insurance company for replace your mobile device, call wintech to help repair, replace iphone shattered screen in Newark. we also supply quality iPhone 4, 4s, 5, 5s, 5c, 6, 6s, 6s plus , 7 , 7 plus 8 8 plus iphone x part. bring your broken iphone 6 for screen replacement, or iphone 6 plus crack screen repair, Cracked lcd assembly, broken display, syncing problems, iphone wont charge, malfuctioned power button, mic, loud speaker not working when listing musinc, ear speaker stop working, itunes error itunes error message, iphone touch id sensor not working, iphone home button stuck, iphone no wifi problem, iPhone 8 screen replacement service, iPhone battery life problem, iPhone apps issue, iPhone bluetooth trouble connection, iphone random reboots, iphone virus removal, you name it, we have your solution. 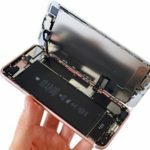 we also sell iPhone parts to consumer who wants to do it yourself iphone repair, local iphone repair business. 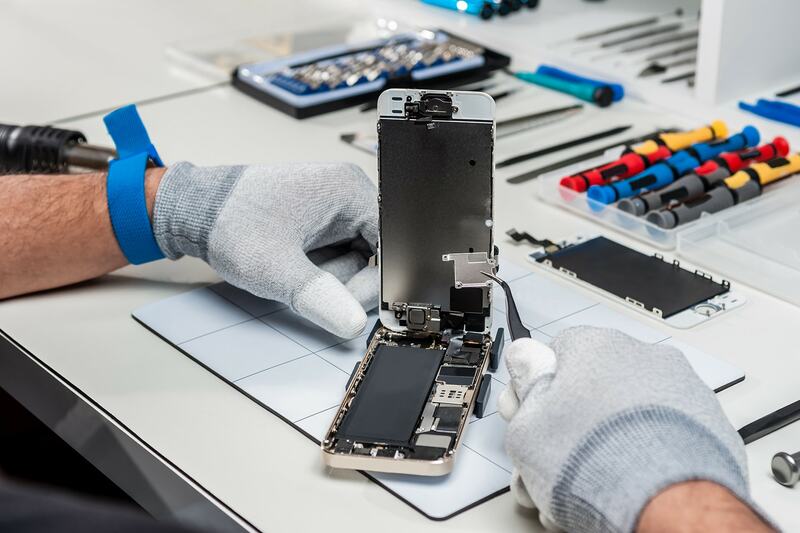 we carry charing port, home button, iphone touch screen assembly, iphone replacement battery, iphone camera, iphone camera lens, iphone proximity sensor, iphone home button flex cable, iphone front camera flex, iphone loud speaker, iphone ear speaker & more.